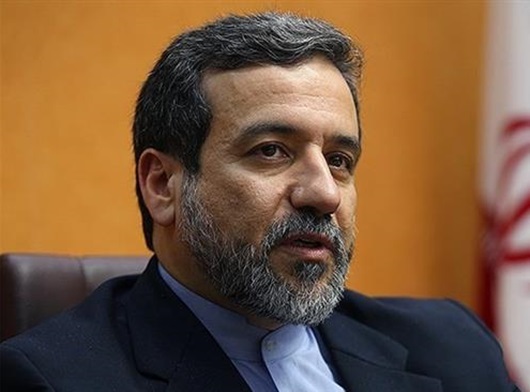 Abbas Araqchi, Iran’s Deputy Foreign Minister for Legal and International Affairs, announced the agreement on Tuesday. The important step, he said, was taken during a trip by Omani Interior Minister Hamoud Bin Faisal al-Busaidi to Tehran last week, when he met with Iran’s Foreign Minister Mohammad Javad Zarif and the two exchanged the required documents. Besides outlining Iran’s longest maritime border in the Sea of Oman, the agreement justly apportioned potential hydrocarbon resources between the two countries, Araqchi said. He said the conclusion of the deal between Iran and Oman came at the same time that some regional and other countries attempt to tarnish the Islamic Republic’s international image and damage its relations with its neighbors.